We are located in Los Angeles California, home to the biggest Movie and TV productions in the world. 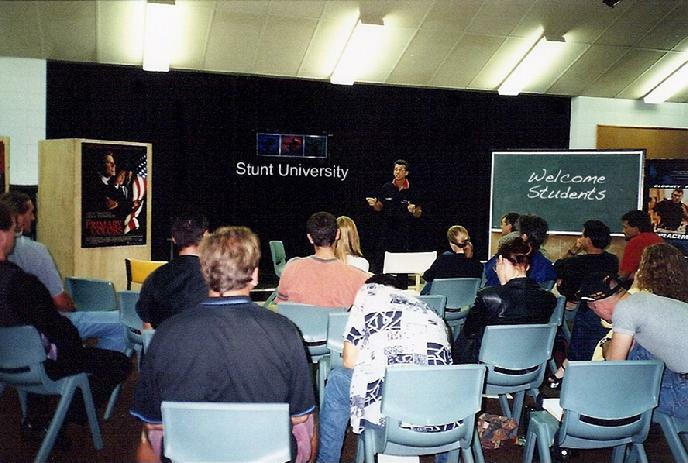 Stunt University is the premiere educator for all phases of the professional aspects of stunts for movies and TV. We have been doing so since we began offering courses in 1991. 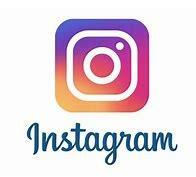 We offer an incredible opportunity to aquire the tools necessary to pursue a stunt career by learning with the proven guidance of a professional working Hollywood stuntman. Now you can ask the questions get the real answers, as you do your training, one on one with some of Hollywoods best. 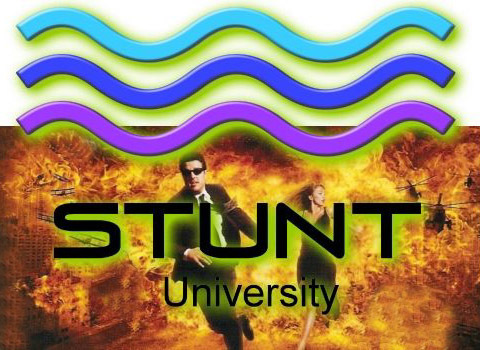 We have created the definitive guideline for pursuing a career in the stunt industry through years of trial and error by some of Hollywood's top stunt professionals. We offer an unprecedented opportunity to jump start your career by teaching you the proven short cuts and proper procedures to effectively pursue a professional Stunt Action career. "YOU HAVE COME TO THE RIGHT PLACE"
I worked in a factory for nine long years doing a job I hated. working with the biggest stars in the world, on the biggest movies in the world. Everyone said I couldn't do it, but I refused to listen and believed in myself. Gregg Sargeant has been a professional Hollywood Stuntman, Stunt Coordinator and Action Actor for over 29 years. His work has been showcased in a multitude of blockbuster movies such as Pirates of The Caribbean" with johnny Depp - "Gangster Squad" with Ryan Gosling - "War of The Worlds" with Tom Cruise - "Master and Commander" with Russell Crowe - and the original "Total Recall" with Arnold Schwarzenegger. After being continually approached by aspiring young stunt performers who were frustrated with false information and failed attempts, with what they thought was the proper process for acquiring a job in this complex and closed society, I realized there was a drastic need for some credible education for these frustrated newcomers and even some working stunt performers, as well as actors who had hit a wall trying to advance further in their careers... 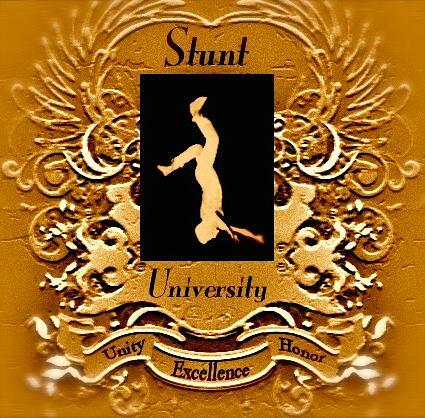 Stunt University was born.